Is there a better alternative to HSTracker? 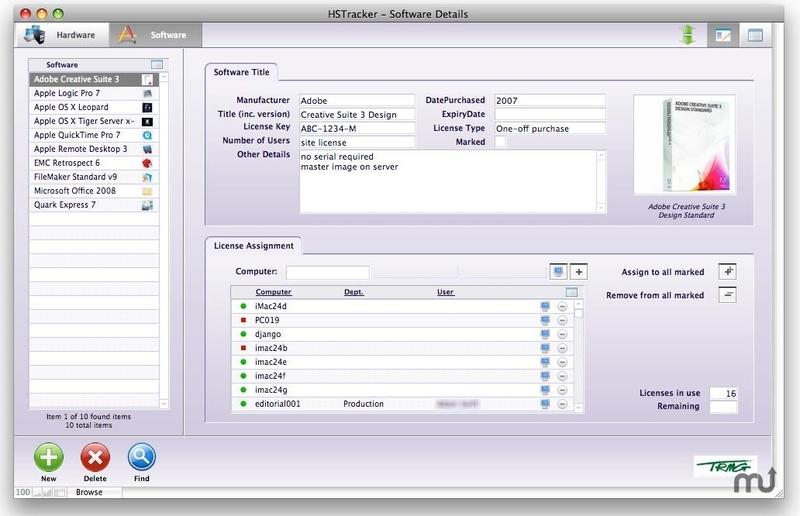 Is HSTracker really the best app in Inventory category? Will HSTracker work good on macOS 10.13.4? Note: Version 11.0.4 is reported in Finder, reflecting the app's FileMaker runtime version. The developer refers to this version of the app as 1.6.7. Network version supports Active Directory and Open Directory via FileMaker Server. Control which users are allowed full access, read-only or none at all.